What’s disturbing about the U-turn in the RBI’s philosophy? 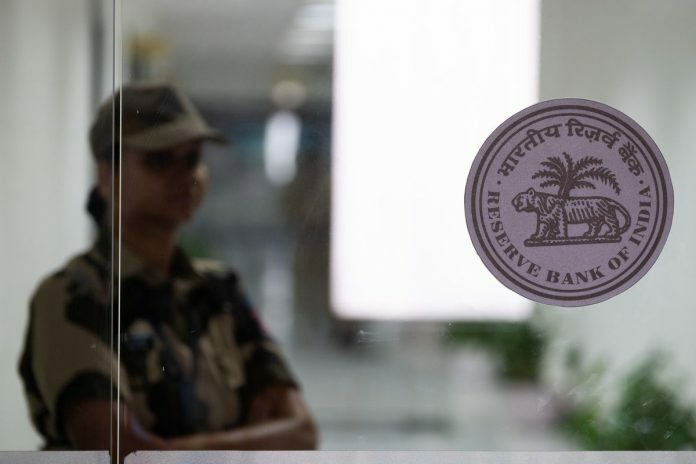 Banks and shadow banks are being allowed a one-time restructuring of loans of up to 250 million rupees ($3.6 million) to micro, small and medium enterprises that were in default on Jan. 1, without having to mark them as nonperforming, the RBI said on Tuesday. Lenders are being given an extension of 15 months (up to March 31, 2020) to pretend that these stressed loans are standard. All they have to do is to make additional 5 percent loss provisions. By contrast, a secured loan classified as nonperforming attracts immediate provisioning of 15 percent, rising progressively to 40 percent – even 100 percent – as recovery became increasingly doubtful. Even before that day arrived, there was enormous lobbying by banks at the behest of powerful corporate borrowers. India then was ranked 136th in the world for resolving insolvency; a modern bankruptcy law was still more than a year away. So RBI Governor Raghuram Rajan relented and gave lenders new tools – Strategic Debt Restructuring, or SDR, and (a year later) Scheme for Sustainable Structuring of Stressed Assets, or S4A – to avoid making provisions. It wasn’t a free lunch. Rajan also began an asset-quality review in 2015, forcing banks to step up disclosure of bad debt. The stick annoyed errant debtors more than the restructuring carrot pleased them. Rajan had to leave after just a single three-year term. But his successor Urjit Patel continued to tighten the screws. Now that there finally was a functioning bankruptcy law, Patel scrapped all the halfway houses – CDR, SDR and S4A – in February last year. Relaxed norms for asset classification and loan-loss provisioning also went away. That shock therapy made corporate lobbyists more livid. Facing an all-round assault on the central bank’s capacity for independent action, Patel abruptly left last month before completing his tenure. The new RBI Governor Shaktikanta Das has begun his term by bringing back forbearance in a small but significant way. It’s small because India’s 101 trillion rupee credit market is overwhelmingly skewed toward large borrowers. Non-farm business loans of less than 250 million rupees account for only 22 percent of the pie; remove individual borrowers, and the share shrinks to 13 percent. Yet it’s a significant step politically. Small business loans have been under elevated stress since Prime Minister Narendra Modi’s disastrous November 2016 move to outlaw 86 percent of the country’s cash, a policy blunder followed up by a goods and services tax that raised compliance costs for a large number of tiny firms. The nonperforming asset ratio for the larger of the MSME borrowers – ticket size between 100 million and 250 million rupees – was 14.5 percent in June, up from 12.8 percent two years ago.